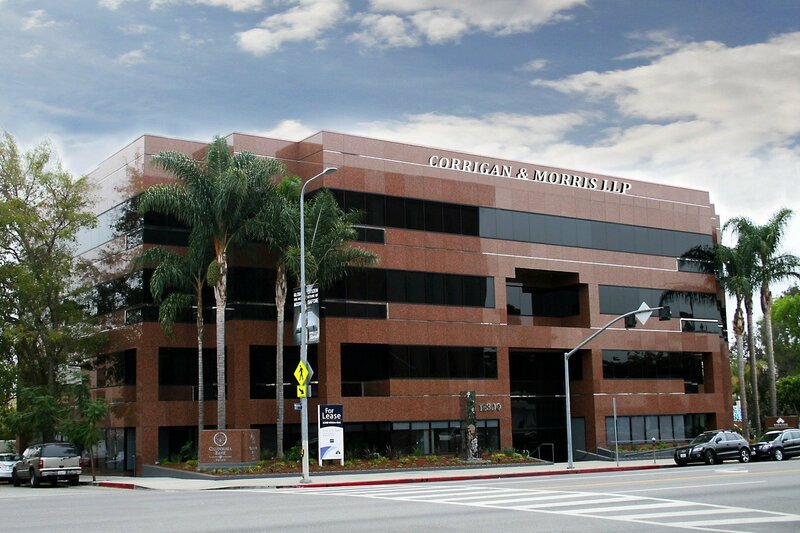 CORRIGAN & MORRIS LLP is a national litigation boutique practicing in complex and high-stakes business and securities litigation with an national practice focused on SEC enforcement actions. Our attorneys have large firm experience and training, but afford clients the efficiency and responsiveness of a boutique firm. We have represented and counseled clients in various types of business disputes, including matters involving securities, license agreements, intellectual property, Chapter 11 reorganizations and real estate. Corrigan & Morris LLP is committed to providing its clients with high quality, efficient and responsive legal services with the utmost integrity. Our job is to help our clients succeed and we measure our success by theirs. Experienced partners do the legal work, not just manage legal work done by others. Our commitment to excellence is equal to the largest and most renowned firms, without the unnecessary costs. We have represented a wide variety of clients that have included publicly traded companies, hedge funds, individuals, broker-dealers, commodity trading advisors, investment advisors, registered representatives, a SEC court appointed receiver, professional athletes and the County of Los Angeles. We have appeared in federal and state courts throughout the United States including California, New York, Nevada, Florida, Texas, and Washington, DC. While we typically charge hourly fees, our flexibility allows us to consider alternative fee arrangements, including full or partial contingent fees, flat fees and stock-based fees. The firm has a strong commitment to bringing cost-effective solutions to client matters, from the most straight-forward to the most complex.